(SPOT.ph) When you hear the word kamias, your mind probably races to steaming bowls of sinigang. 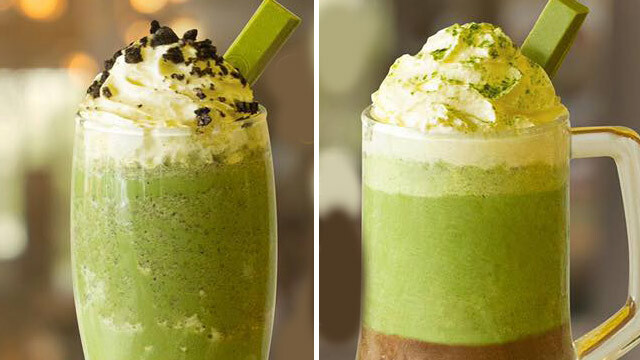 Yummy, but not exactly the best way to beat the heat. But you can also have the fruit as popsicles—just ask Sebastian's! 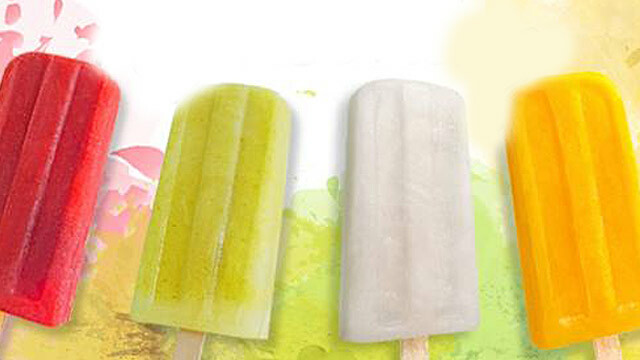 The ice cream parlor just turned kamias and other classic Pinoy fruits into refreshing popsicles, perfect for the season. 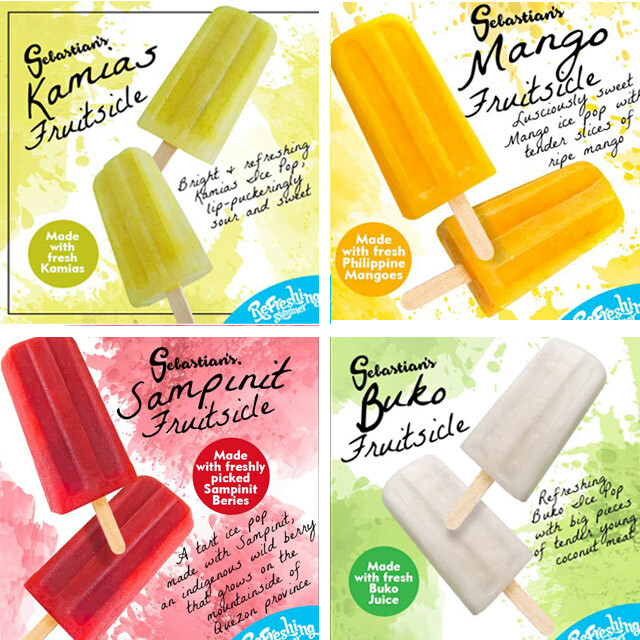 Sebastian's kicks off summer by bringing back their Fruitsicles (P95) which now comes in four very Filipino flavors. There's the Kamias that'll make you pucker your lips with that intense sweet-sour flavor. There's also Buko, made with large chunks of young coconut meat and Mango with slices of Philippine mango. Most intriguing of the bunch is the Sampinit, made with tart wild Sampinit berries from Quezon. 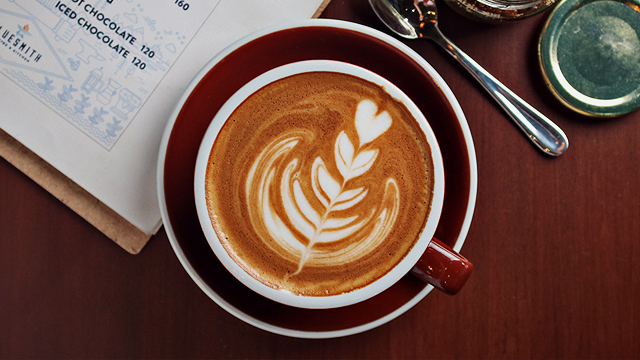 The sweltering heat isn't so bad after all, when you can snack on these. Sebastian's Ice Cream has branches at SM Mall of Asia, Podium, and Regis Center, Katipunan.